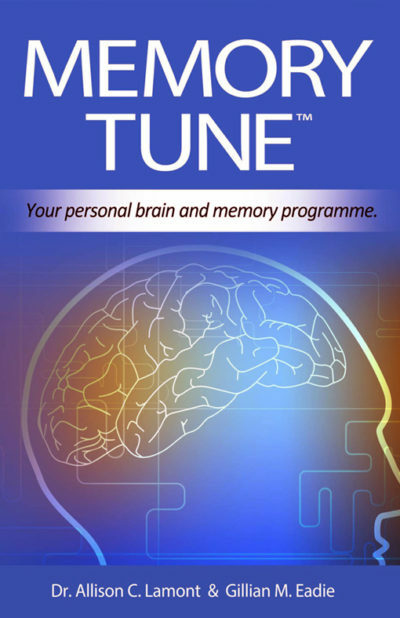 95% in cognitive test – brain-fitness at 80+! Mike has an amazing story to tell. 80 years old and still achieving way above many half his age! Read how Mike keeps his mind sharp and active. I left school at fifteen, as young people raised in country towns did in the 1950’s. I have been blessed with good health through my working life, probably assisted by the fact that my occupation incorporated both physical and mental work. ‘In my sixties I was bitten by a roaming dog and knowing a lady who had lost both of her legs to tetanus I hastened to the medical centre for a tetanus jab. On realising that I hadn’t been to a doctor for probably fifty years he said that he had best give me check over now that I was there. He said “the bad news is that you will have to take a pill for the rest of your life. The good news is that it seems that a glass of red wine with your evening meal is good for your heart” – which seemed a pretty good trade off to me. He also said that regular exercise would help keep the blood pressure from rising further so I dusted off my old bike and had a half hour bike ride or jog each day. Given our district’s notorious wind more often the latter. Then Mike found the Memory Foundation. ‘My daily plan is for around fifteen minutes mental exercises, the physical exercises and my half hour jog. During the jog each day I try to see how many words I can think of starting with a letter of the alphabet, the letters changing in rotation. It is necessary to be strict with yourself (‘The spirit is willing but the flesh is weak’) particularly to jog when the weather is less that enjoyable. There often seems to be something more pressing or attractive to do. I do the DomPost daily crossword (my Good Lady Wife is far more proficient at this) and word puzzles and read in the evenings. I am also editor of the district’s newspaper which takes an hour or so most days. I have written four books, three published. The fourth never will as it was deemed to potentially ruffle too many feathers – I was just being honest. I still have a problem (although lesser) with remembering names. The test opened with being given and asked to repeat three times a full four line address. At the end of the test it had to be repeated. The address was fine except the man’s first name was completely gone! (it was Harry). Another test question was ‘Which world leader was assassinated in the 1960s?’ I answered “President Kennedy” First name? It just wouldn’t come. I said “I know his brother was Bobby and he was also assassinated and the other, Teddy just retired from Congress last year”. The questioner said “Well I didn’t know that but I want President Kennedy’s first name” – so no point. So that’s my cerebral history. Congratulations, Mike, from the Memory Foundation team! 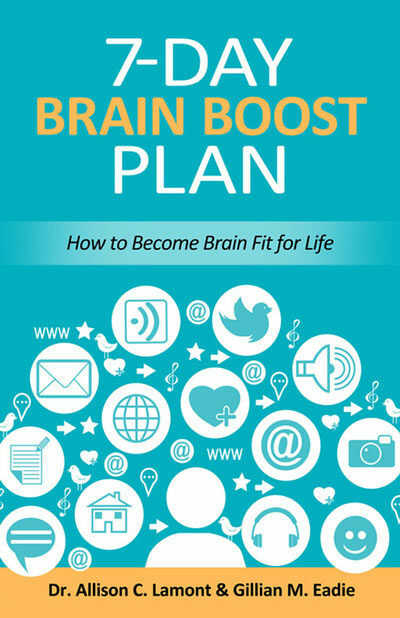 Now in its third print run, 7-Day Brain Boost Plan is full of tips, strategies and the 7-Day formula of exercises, muscle toning, suggested eating and mental exercise across Dr Allison Lamont’s six key memory skills. Get a copy now for yourself or a friend. Do you have a fitness routine that you try to follow every day? share it with us here. I go to a Strength / Balance class once a week. Since an elderly friend said to me one day “I am walking 10 times the passage in my house ” to keep mobile. each day stopping to pull a few weeds as well. That’s a great tip, Katherine – especially if it is cold and raining! I know some people do their walking around a shopping mall, also. Thank you for renewed inspiration! I went to a free daycourse/trial on a Saturday at Auckland University many years ago…….. i was inspired then, however things happened ( broke my neck….+ my husband had major surgery) and life got in the way. 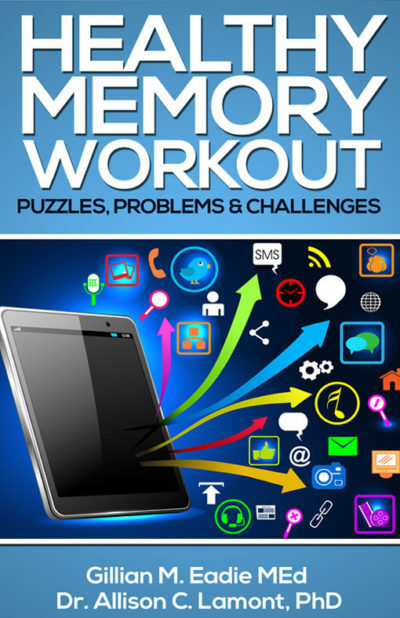 I am almost 69 with a number of health issues ( due to radiation & chemotherapy many years ago), but need to get my brain exercised and whatever I can manage to do physicallly. 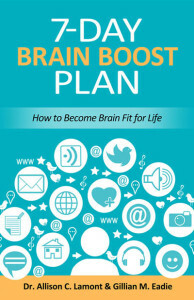 I bought your book “7 day brain plan boost” way back then and feel I need to ‘re-visit’ it! Thank you for inspiring me again…….by the way, I scored 70% with the answers to the 10 questions ! Well done! You have come through a lot and here you are, still making progress. Putting a strategy into practice every day is the key secret to a sharp brain. We focus on the key skills you need for life-long independence. 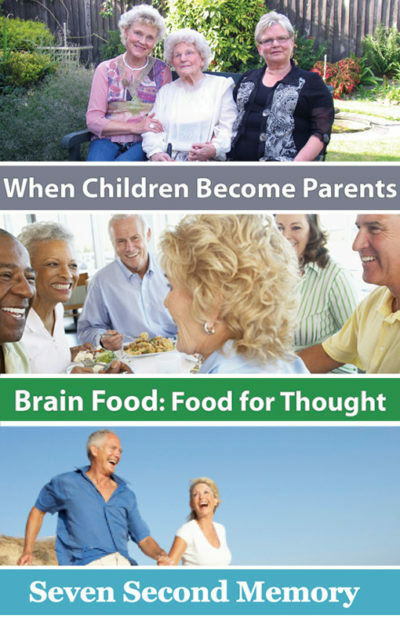 Keep your brain and memory connections active, alert and growing at any age.